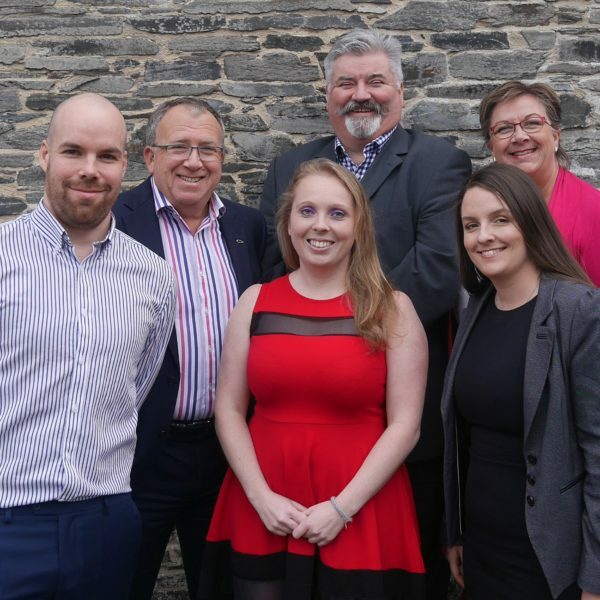 CORNISH firm Total Energy Solutions has appointed Seán McCrohan to head up business development, with the aim of attracting new clients to its ever-expanding portfolio. Seán joined Total Energy Solutions on February 1 and it will be his role to create, develop and manage sales for the Stoke Climsland based firm. Total Energy Solutions is an award-winning, family-run energy broker, that works with businesses in a wide range of fields from care homes, hotel and leisure to retail, manufacturing and education. Seán, who studied Politics and Law at Plymouth University, was previously Key Account Manager with Alpha Logic Sustainable Solutions and prior to that was Business Transformation Manager with Helistrat Management Services. Seán said: “My role is to attract new clients to Total Energy Solutions, and I very much look forward to working with what is a fantastic team. Alastair Carnegie, managing director of Total Energy Solutions, said: “We are delighted to welcome Seán to the team as we enter our 11th year in business. and we are excited about what the future holds for the team as we move forward.